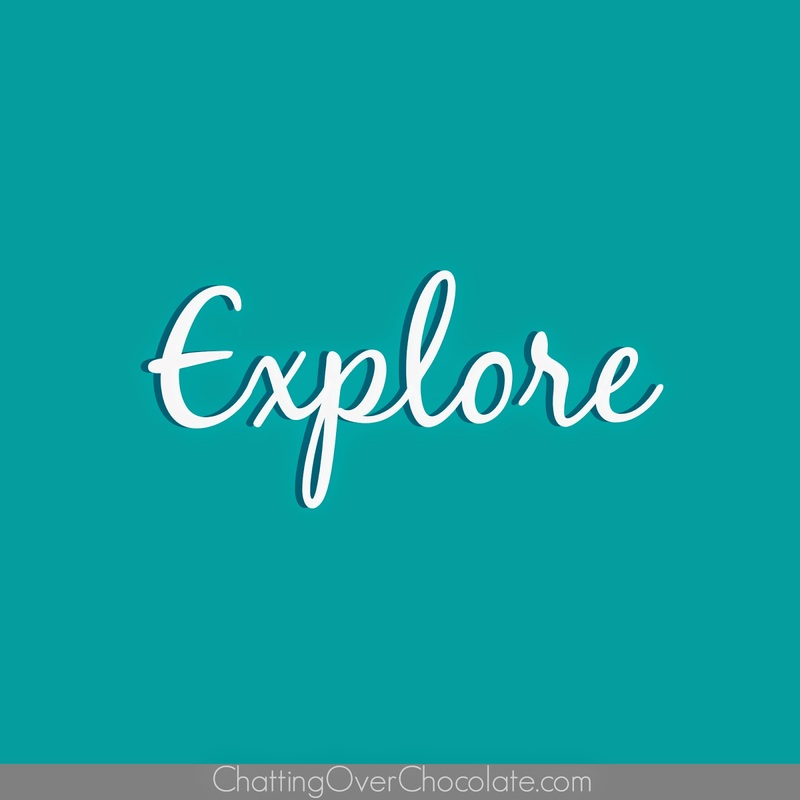 Chatting Over Chocolate: Five Loves on Friday // End of Summer Edition! 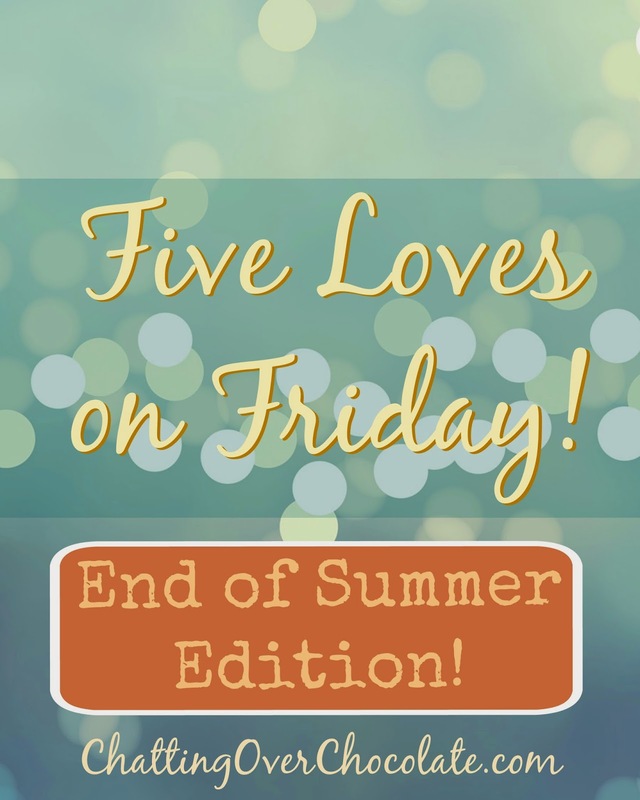 Five Loves on Friday // End of Summer Edition! As summer wraps up, today's loves are devoted to simple joys that would be a treat to add to your last minute summer bucket list! 1. Create a dessert date for those sweetest to you complete with a backyard s'mores bar! 2. 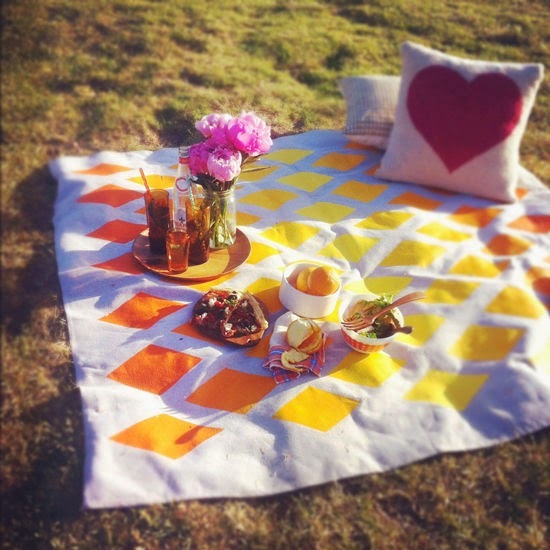 Picnic in the summer sunshine! 3. Light up the night with a Glow in the Dark Party! How fun does that look?! Even a simple late night bite using plates trimmed with glow necklaces and glasses hugged by glow bracelets would make for a memorable meal! 4. Take time to look around and enjoy the beauty of God's creation! Thanks for visiting today! Enjoy the rest of your Summer! 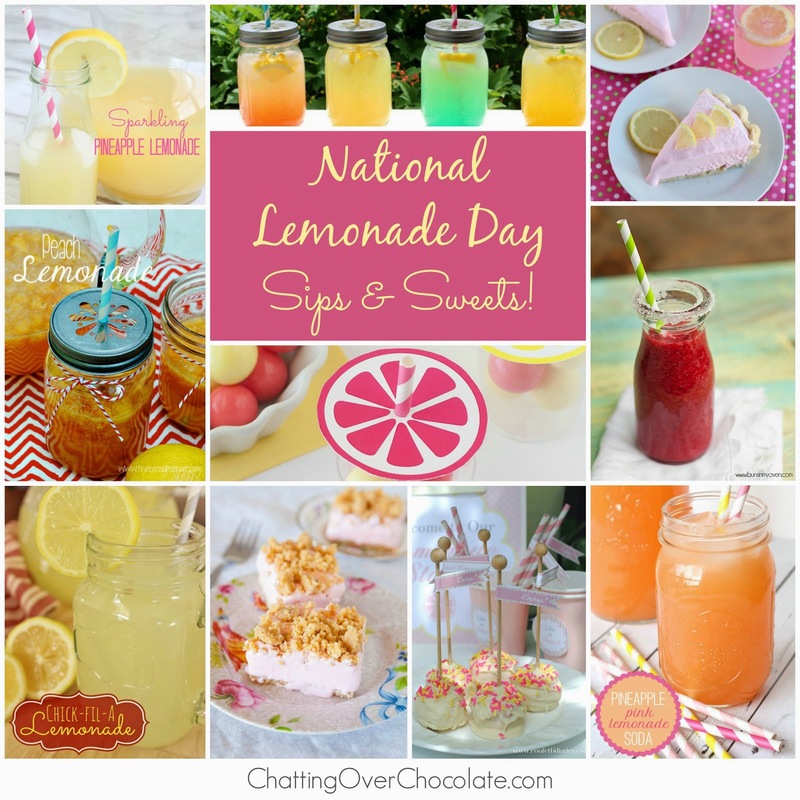 these are all such fun ideas! i'm totally squeezing out the final bits of fun in the last days of summer! 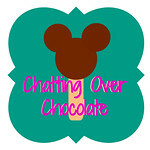 also...we do a little link up each friday called oh hey friday! last week we had 180 gals. you should totally link your post up too! it'll be live tomorrow morning! 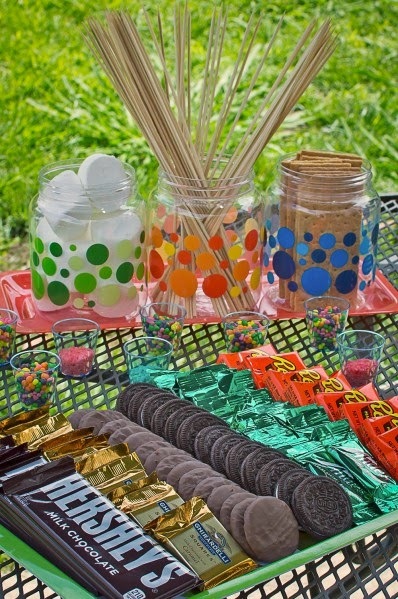 Such fantastic ideas, especially the backyard s'mores bar! I had some glow sticks at my recent barbecue and while they were a small part of the decor, they definitely made a BIG impact at night :) Happy Friday! I was just thinking of ways to enjoy the summer until the last second, so thank you for sharing all those great ideas! I particularly like the s'mores bar! 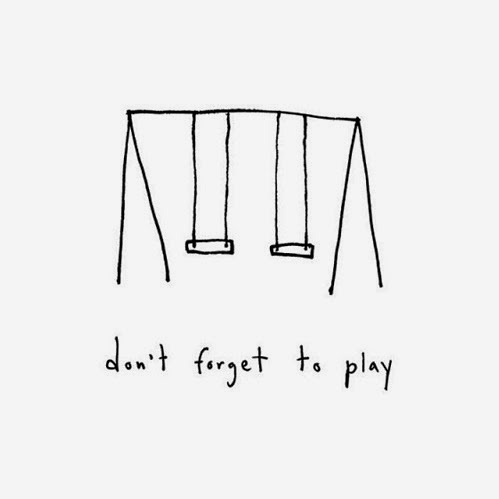 :) Have a nice weekend! I think that a glow in the dark theme would rock a slumber party! And, a smores bar is good any time of the year! 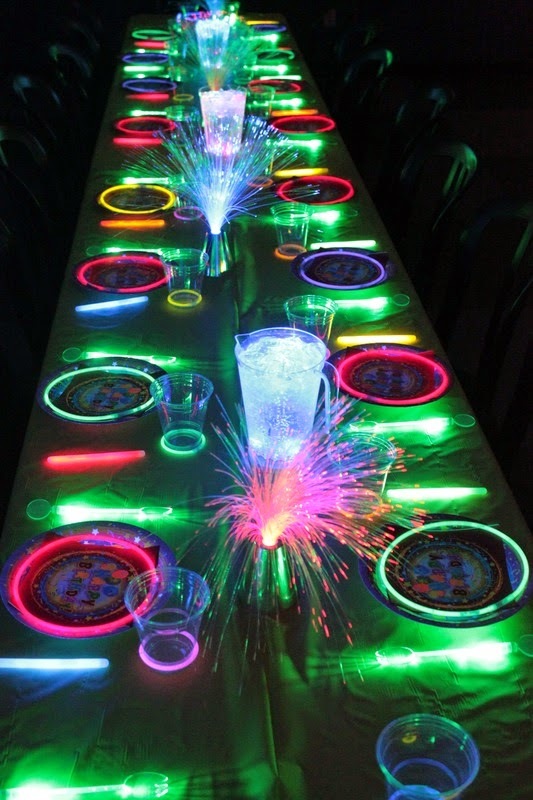 I loooove that glow-in-the-dark party idea!! How fun! And I think I'm drooling looking at all of those desserts on one plate ;) Have a great weekend! All those ideas sound like fun! Especially the s'mores! a smores bar? sign me up!